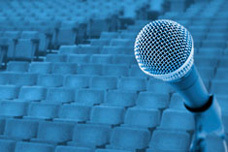 In the Speaker Hall, invited speakers and panelists offer video and audio presentations to the MSPnet community. Send us your suggestions for future topics or articles that you would like to see discussed. 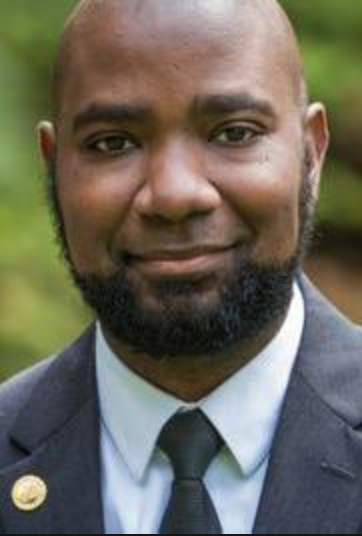 Bill Gates sat down with Washington State's Teacher of the Year, Nate Bowling, for a thought-provoking discussion about some difficult topics. Conference: "Improving the Undergraduate STEM Experience"